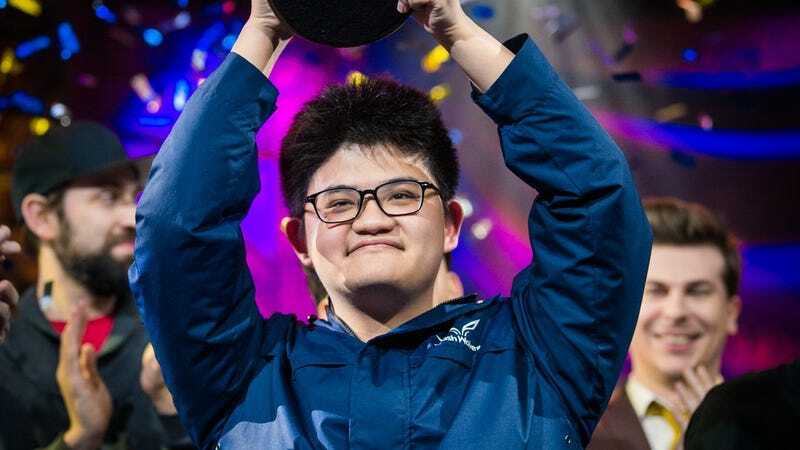 Congratulations to Chen “tom60229&quot; Wei Lin, winner of the 2017 Hearthstone World Championships. Congratulations to Chen “tom60229" Wei Lin, winner of the 2017 Hearthstone World Championships. Chen won in a reverse sweep against Fr0zen, and takes home $250,000 USD in prize money.